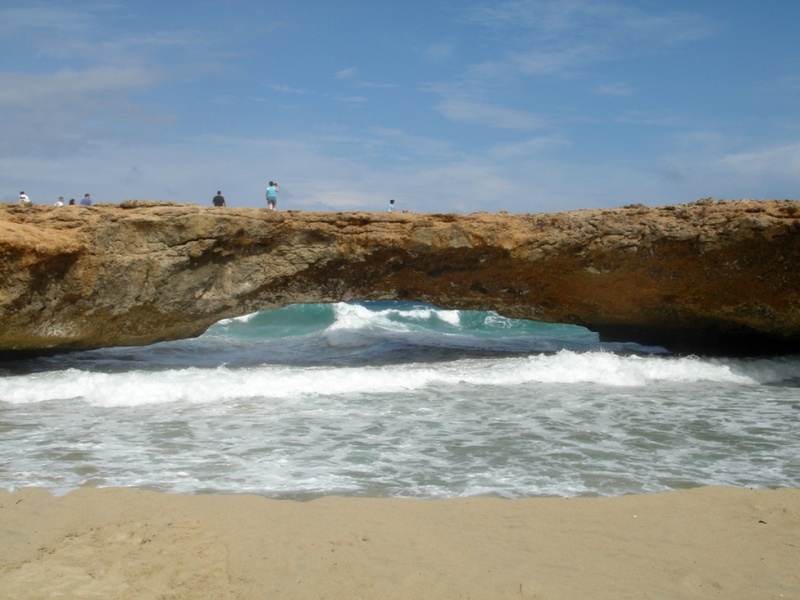 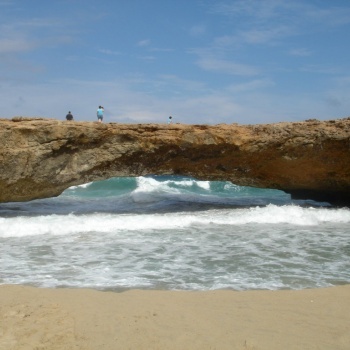 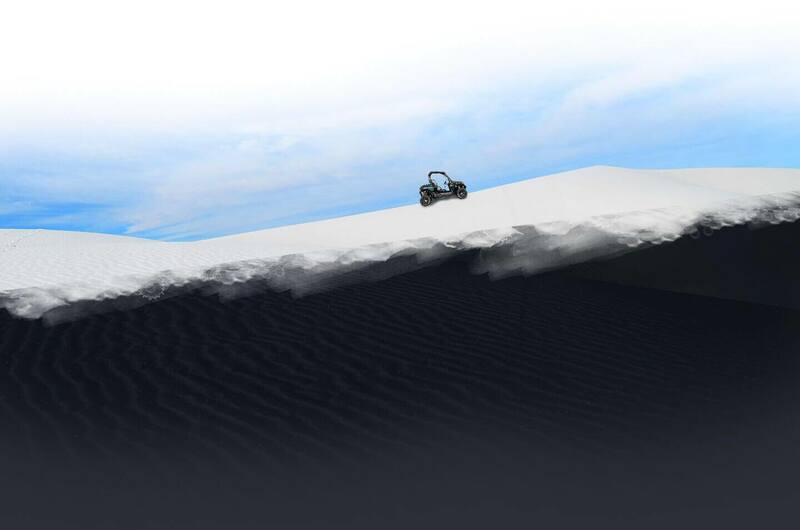 For thousands of years, pounding waves and strong winds have slowly chiseled away at the limestone cliffs along Aruba’s north coast to create several natural bridges. 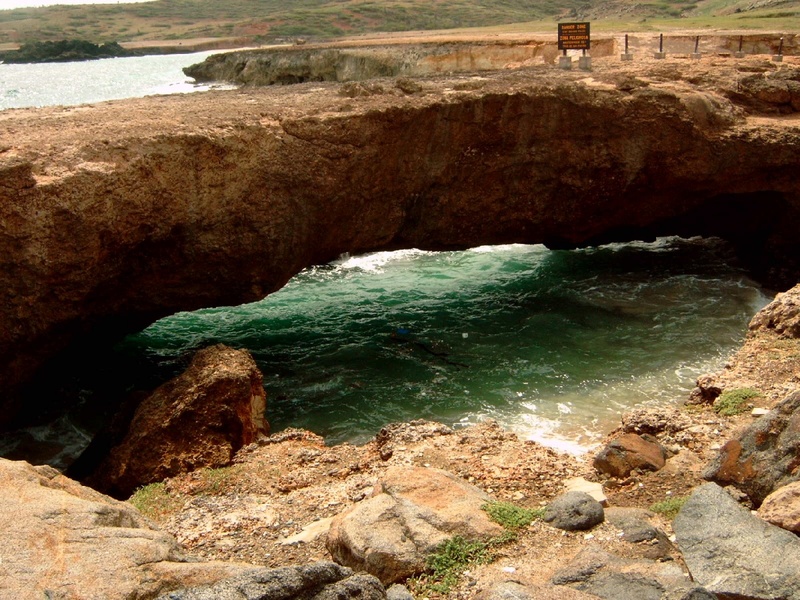 Before collapsing in 2005, the largest and most photographed of these bridges was the famous Natural Bridge between the Bushiribana gold mine ruins and Andicuri Beach. 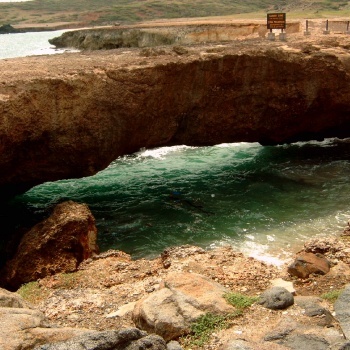 The remains of this bridge are still a tourist attraction in Aruba, with the adjacent intact Baby Bridge also meriting a visit.